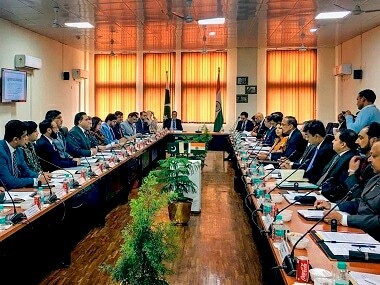 New Delhi: India and Pakistan on Tuesday held a meeting of technical experts to discuss issues related to the Kartarpur corridor, including its alignment, coordinates, and other engineering aspects of the proposed crossing points, sources said. 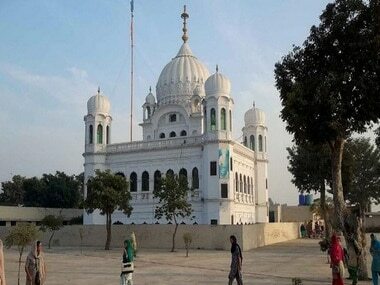 The meeting comes days after the two countries held talks to finalise the modalities for the corridor linking Gurudwara Darbar Sahib in the Pakistani town of Kartarpur with the Gurdaspur district in Punjab. The technical meeting at the level of experts, including engineers and surveyors, was held at "proposed zero points" in the follow up to the decision reached on the 14 March meeting, the sources said. India has been seeking this meeting for long time and had even suggested to hold it on 15 February, 2019. 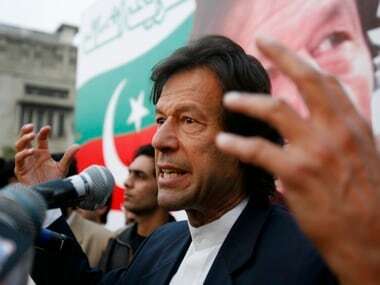 Pakistan, however, had linked it to the meeting on the draft agreement. The experts discussed the alignment of the corridor, the coordinates, and the engineering aspects of the proposed crossing points, the sources said. The outcomes from Tuesday's site visit and survey would be further discussed at a meeting on 2 April, they said. Zero point is the point at which the Indian side of the corridor and the Pakistani side of the corridor will be meeting. India had shared the coordinates with Pakistan earlier this year but the Pakistani side gave alternate coordinates. 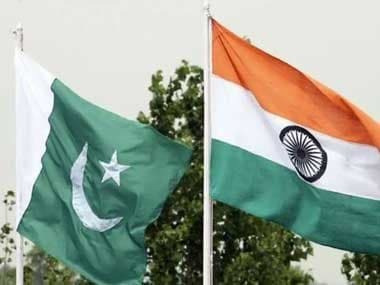 A joint statement issued after the meeting on 14 March at the Indian side of the Attari-Wagah border had said both sides held detailed and constructive discussions on various aspects and provisions of the project and agreed to work towards expeditiously operationalising the Kartarpur Sahib corridor. The meeting had come amid heightened tensions between the two neighbours following India's air strike on a terrorist training camp of the Jaish-e-Mohammed and Pakistan's subsequent retaliation. Vice President M Venkaiah Naidu and Punjab chief minister Amarinder Singh had on 26 November, 2018 laid the foundation stone of the Kartarpur corridor in Gurdaspur district.